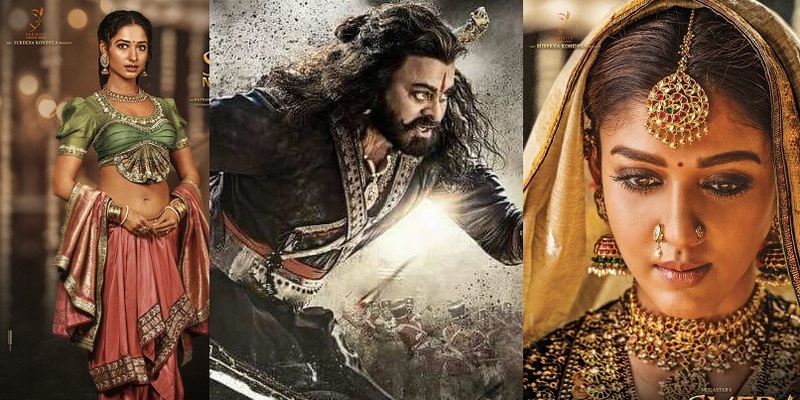 As known, Nayanthara is pairing Mega Star Chiranjeevi in Sye Raa Narasimha Reddy. Tamannaah is also playing a key role. Nayanthara’s first look from the film was out on her birthday and Milky beauty’s look has been revealed recently. As per latest buzz, Sneha has been roped in for a key role in the movie being directed by Surender Reddy. She’s said to be seen as a middle aged lady. Sye Raa has got an ensemble cast. Bollywood star Amitabh Bachchan, Vijay Sethupathi and Sudheep are part of this ambitious project bankrolled by Ram Charan Tej on Konidela Productions. Next articleViswasam Trailer: Thala Oora Mass!